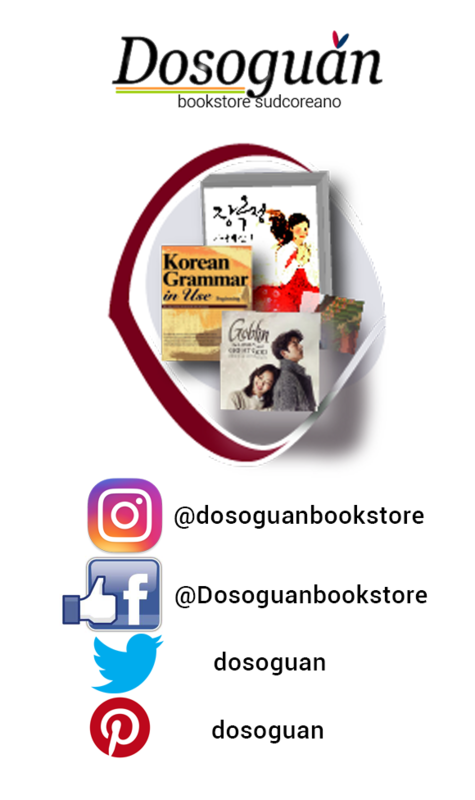 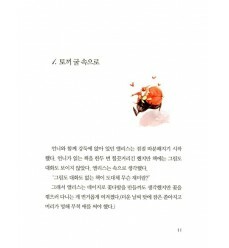 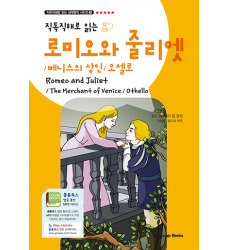 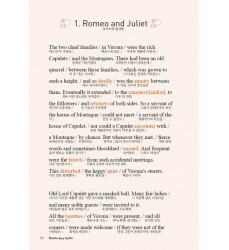 An illustrated book for children; a good method to read in source language, and practice your korean skills. 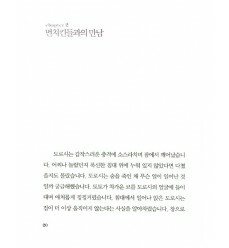 이상한 나라의 앨리스 - Alice in adventure wonderland by Indigo edition. 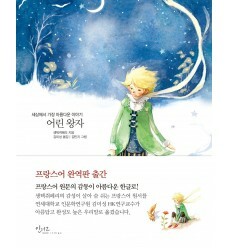 The korean edition of "The Little Prince" of Antoine de Saint-Exupéry, illustrated by Kim Minji. 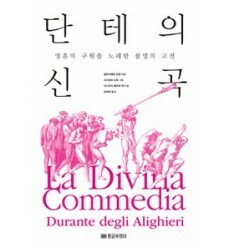 The Divine Comedy in korean language illustrated by Gustave Doré. 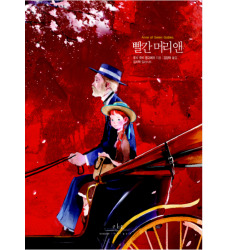 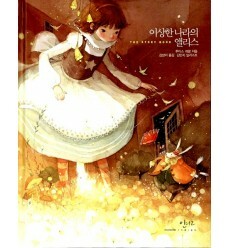 빨간 머리 앤, the most famous work of Lucy Maud Montgomery here in korean edition and Korean text. 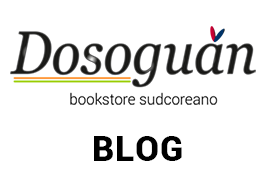 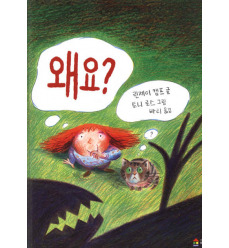 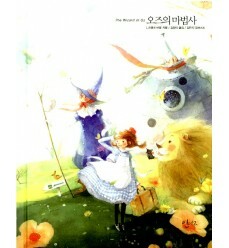 오즈의 마법사- The Wonderful Wizard of Oz -korean illustrated edition by Indigo.